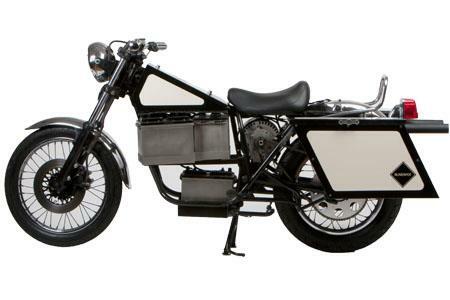 A new American company is transforming junkyard relics in to zero emission bikes. But despite all of their green credentials, its difficult to get round the fact they lack looks thanks to the bulky batteries. So far Blindspot has created El Chopper, based on a 1986 Honda Rebel 250. 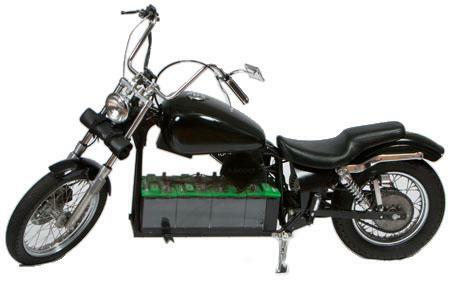 It is powered by a 48 volt battery and has a 30 mile range at an average of 50mph and the Red Racer, a 36 volt powered 1977 Yamaha XS400. Its unlikely these bikes are going to entice the world to go green... what do you think?